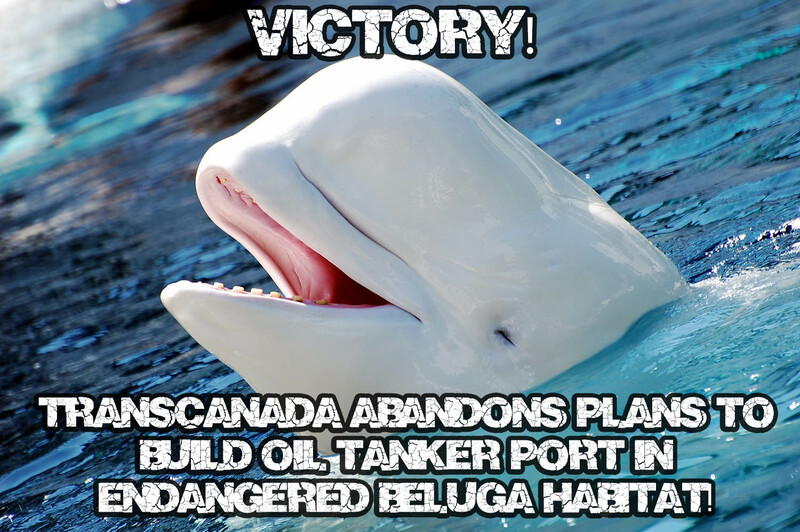 Groups in Ottawa and across the country welcomed the announcement by TransCanada that they would abandon plans to build a tanker terminal in Cacouna, Quebec after massive opposition. The news comes after polls found that the pipeline, and in particular the tanker terminal, was heavily opposed by Quebec residents. “Today’s news acknowledges how widespread and serious the concerns and opposition to Energy East really are. All along the pipeline route, we’ve seen communities taking a stand to protect their local waterways from the risk of a spill this pipeline presents. This is a victory as TransCanada is effectively kicked out of Cacouna, and forced to put their project on hold for another year,” noted Ben Powless, Energy East Campaigner with Ecology Ottawa. TransCanada announced that they intend to change their application with the National Energy Board in the fourth quarter of 2015, which would push their expected start date back to 2020, from a previous date of 2018. Currently, the National Energy Board is evaluating how to proceed with TransCanada’s 30,000 page application, submitted in October, 2014. “We’re calling on the National Energy Board to hit the brakes on this application process and wait until we know the final details of TransCanada’s plans. Many people applied to participate in the NEB process under what are now wrong assumptions about the project, and we need the NEB to take a step back and only restart the process once all the details are finalized,” said Ben Powless. ← Seven upcoming events you won’t want to miss! April is going to be huge.